When the temperatures soar, you need a way to cool down. Taking a dip in the pool is one way to beat the summer heat, but it doesn’t fill your belly, in fact swimming makes you hungry. Another way to stay chill is to feed your thirst with an ice pop. Since 1923 people have been enjoying them, so we know you can’t go wrong with this amazingly simple recipe, and chances are good that your Paleo kids will love them too. You can go wild with popsicles adding just about any fresh fruit (blueberries, raspberries, strawberries, mandarins) along with a good measure of fruit juice. Surprisingly, you can also sneak some vegetables in too – cooked beets, carrot juice or spinach – who says, ice pops are just for children? In this recipe, however, you will be using 4 cups of watermelon and a hint of lime. Note that you can make the hint bigger by adding even more lime juice, feel free to make it as sour as you like. Limes can help in improving digestion, they rejuvenate your skin, and they help your body fight infections. That is quite a summer treat! Once you have properly chilled down from spending perhaps too much time in the blazing sun, it is time to think about dinner and what to do with all those leftover limes, because it is hard to buy just one, right? We suggest cilantro-lime tuna for a light summer meal, or a mouthwatering taco lime shrimp salad, for nothing says heat like a plateful of spicy Mexican cuisine! In a blender, add the cubed watermelon and fresh lime juice. Pulse until you get a smooth juice. 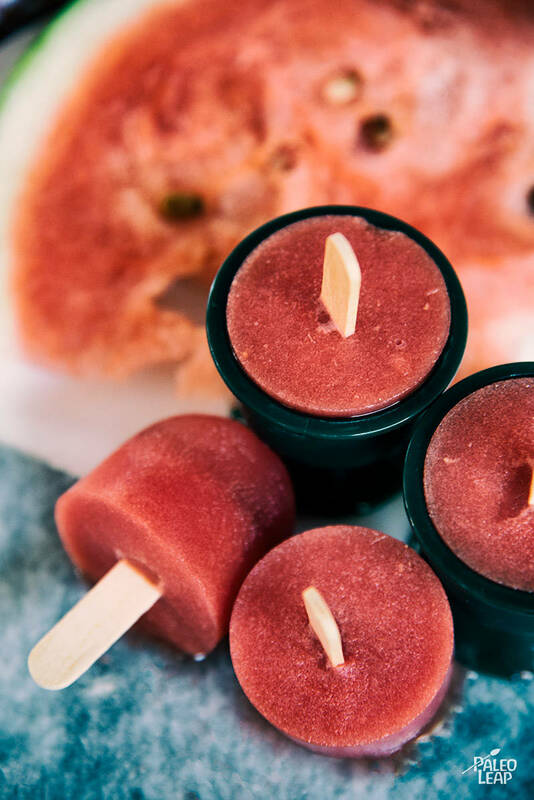 Pour the watermelon-lime juice into an ice pop mold, and place in the freezer. Freeze the ice pops until firm, 2 to 4 hours.